THANKFULLY I overcame a brief infatuation with energy drinks last year (You mean I can literally just drink this and then feel 75 per cent more agitated? Cooool), but I can’t resist trying the new kid on the block: ESC. 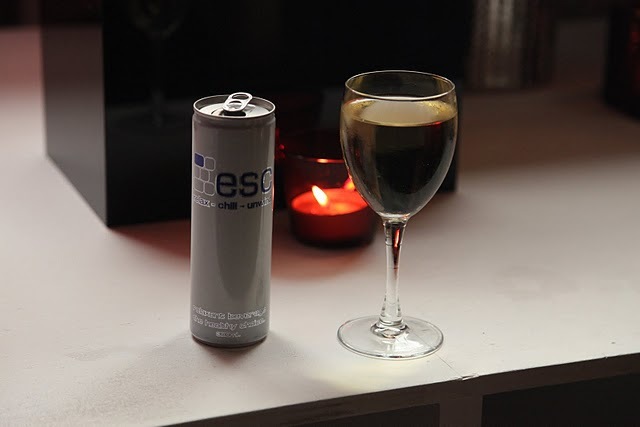 ESC is an anti-energy drink, if you will. It contains valerian and chamomile, with the intent of fixing you a ‘zen state of mind’. The other ingredients are sugar, fructose and sweetener though, so it’s as much a crock of crap as energy drinks, and has much the same effect: sharp mood swing, followed by a crash.